With other accessories that are mandatory, an anti-pollution mask for bikers is a must too. There are people who ignore this; however, it makes for an important keep when you are up for a bike ride especially in a city that is polluted. If you are still pondering over the thought of buying a bike mask, there are reasons that may help you take the decision. Sunbath is something that we like to do when we visit the beaches. The harmful rays of the Sun are however not suitable when you expose your face frequently. It becomes even more necessary when you have to ride under the scorching heat. 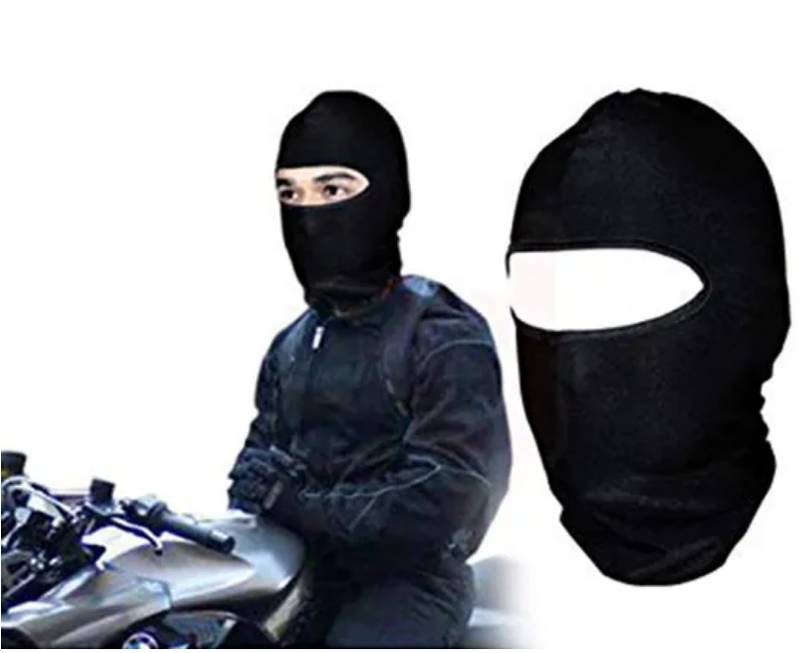 Full face mask for riders has, therefore, come into fashion these days. It has been helping everyone and it will help you too. 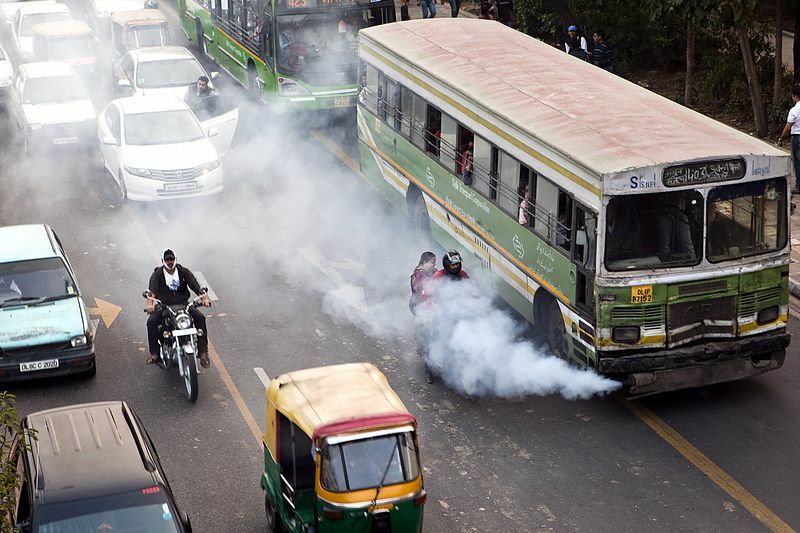 With the increasing rise in pollution in many cities, it is imperative to get a face mask for bike riding. 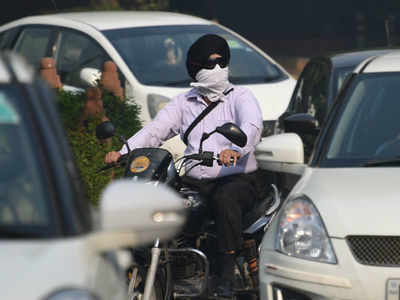 When riding a bike, your face is not covered whereas, in four-wheelers, you are protected from the pollution. Two wheelers don’t have that option. Face masks help in many ways not just while riding bikes but otherwise too. We know the presence of germs in the air that can make the healthiest of a person fall sick. When you inhale the polluted air, you tend to fall sick in the long run. This is what we try to refrain all our lives. Why not take care before you fall sick than treating the diseases that you fall trap too, later? Stay germ-free and disease free with these extremely helpful but economical face masks. Using an anti-pollution face mask is one of the best solutions to future problems you may have. If you are a bike rider and like to go on long trips to places that you are not aware of, these face masks will come handy and save you from the above ill effects of the new environment. An anti-pollution mask for bikers has been in use by bikers who care for their skin, their face and their health of course. If you have never looked at this aspect of using a face mask, you must now and take to a new and healthy lifestyle. Think no more and get this basic accessory for your safety while riding.